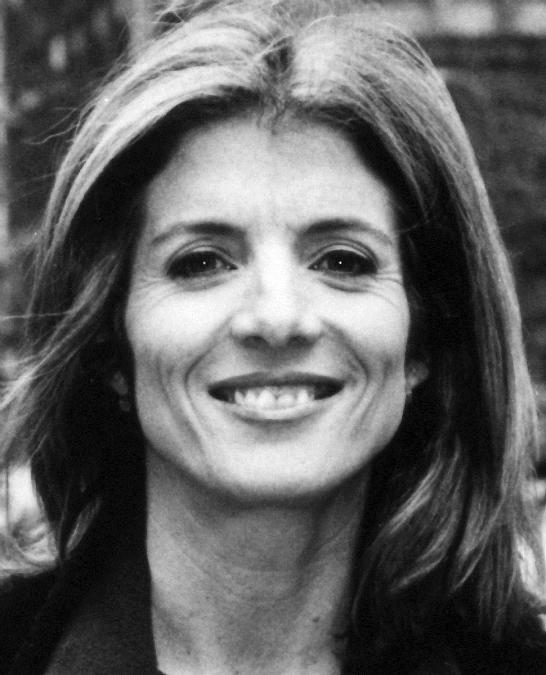 Caroline Kennedy and her brother John grew up in a culture of words and reading. Their mother was particularly fond of poetry dating back to experiences as a child with her Grandfather. On gift-giving holidays, she requested that her children select and recite a poem rather than purchase a gift, which helped them develop a sense of language and rhyme. Kennedy’s love of poetry has resulted in a number of anthologies. The latest one is Poems to Learn by Heart. To help select the 100 poems in the book, Kennedy drew on her own experience and then asked her kids, her friends’ kids and participants in an after-school poetry program. And to counter the complaint that poetry is only for girls, the book has a healthy dose of sports related poetry. Another of Kennedy’s passions is child and youth literacy. She thinks it is essential that the urban learning experience be improved. Adults need to create a community of high standards and children will rise to them, but those starting behind need help to catch up. She believes good early childhood education is key. Caroline Kennedy was Don Marsh’s guest on St. Louis on the Air to discuss her new book, the positives of learning poetry and improving youth literacy. Kennedy will appear at the St. Louis County Library Foundation’s Family Read Night on April 3 at 7:00 p.m.
St. Louis County Library Headquarters, 1640 S. Lindbergh Blvd.